Today developer scireas91 from PS3news has released for us three EBOOT Fixes that he has managed to complete. 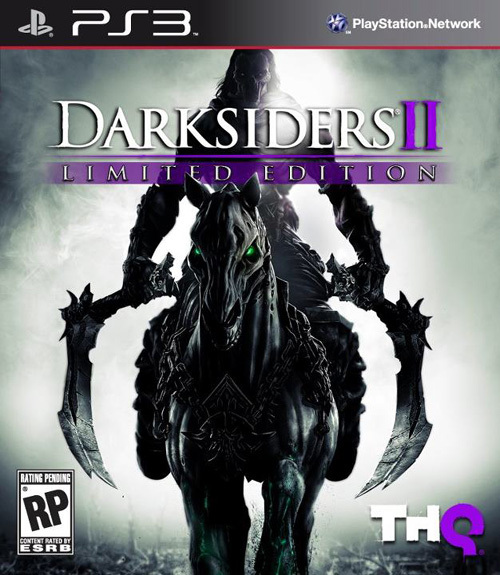 This one is for Darksiders 2 Patch 1.02 BLUS30838. Check out the release notes and the download link given below.